Formal announcement is expected next week. In what is a significant step in foraying into electric vehicle segment, Hyundai Motors is set to invest Rs 7,000 cr in its Sriperumpudur facility near Chennai to expand the production capacity. The company is expected to sign a Memorandum of Understanding with the government of Tamil Nadu related to its new investment at the global investors meet next week. Economic Times reports that the state’s cabinet ministers have already approved Hyundai’s move for fresh investment. In addition to expanding production capacity at its plant to accommodate production of electric vehicles, the investment will also include an electric vehicle incentive package for the company. Hyundai Kona EV will be launched this year in India, as CBU. After the introduction of GST which took away the state governments’ power to handle Value Added Taxes (VAT exemption made Tamil Nadu a very attractive base for early birds like Hyundai) the state government has been offering new incentive packages to major investors. The latest investment plan by Hyundai is estimated to add around 1,500 new jobs. The plant’s capacity is expected to be increased by 1 lakh units per annum. More details about Hyundai’s electric vehicle plans for the Indian market are expected to be announced at the 2020 Auto Expo. 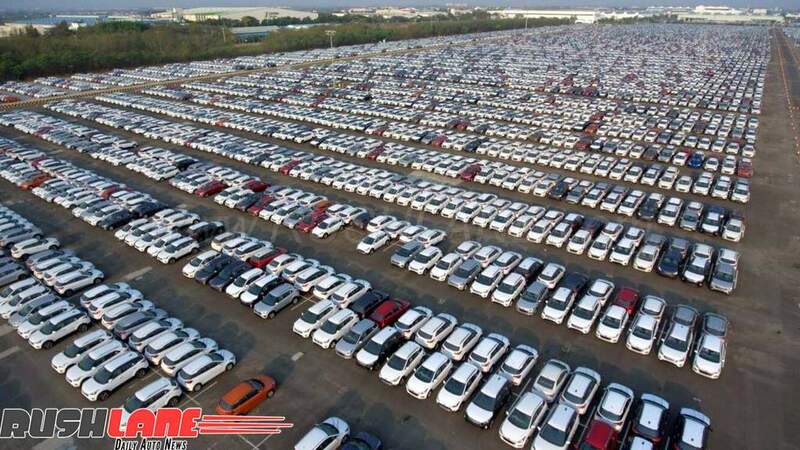 Car park inside Hyundai India Chenna Plant. Meanwhile, the Korean automaker is gearing up to introduce the all-electric Hyundai Kona SUV in mid-2019. The premium offering which will be imported as a CBU will serve as a brand shaper. 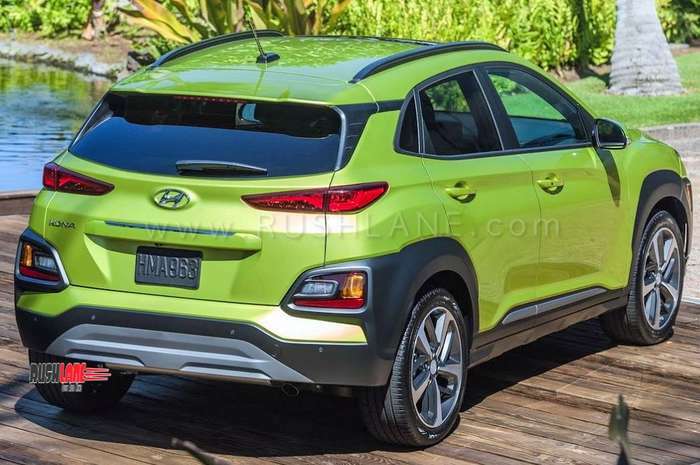 It will also serve as a precursor to what to expect from Hyundai as far as green vehicles are concerned. Hyundai’s first locally manufactured electric vehicle is still a few years away but it is very likely to be a compact SUV. The EV race is set to get intense by the turn of decade with Maruti and Mahindra as early movers in the mass market segment. Hyundai and Tata Motors would not be too far behind.